The most popular workout with the most experienced trainers in town!! Includes, certification, food, accommodation and weekend sightseeing trips…..
Includes certification, food, accommodation and weekend sightseeing trip…..
Yoga teaches self awareness and helps to build confidence and promote overall well being. All children need physical exercise and that is important that the exercise they get promotes the healthy development of their growing bodies. 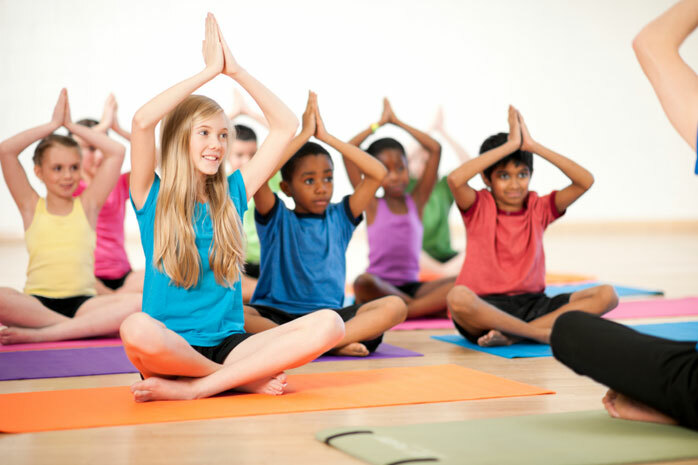 The stretching and strengthening techniques used in yoga are an ideal way for children to grow flexible and strong.